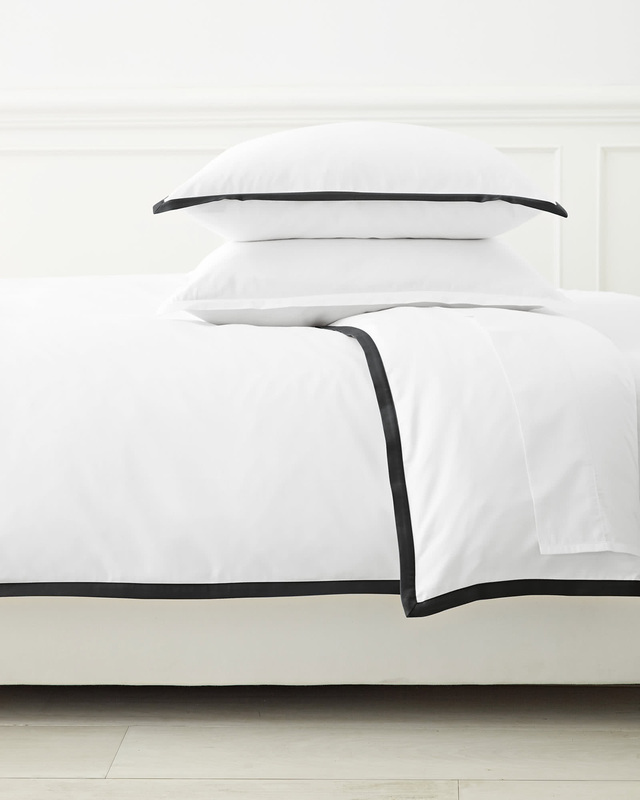 Border Frame Duvet CoverBorder Frame Duvet Cover, Black alt="Border Frame Duvet Cover, Black"
Print For those who crave a quieter bed, this beautiful layering piece allows you to start simple and add on as you desire. 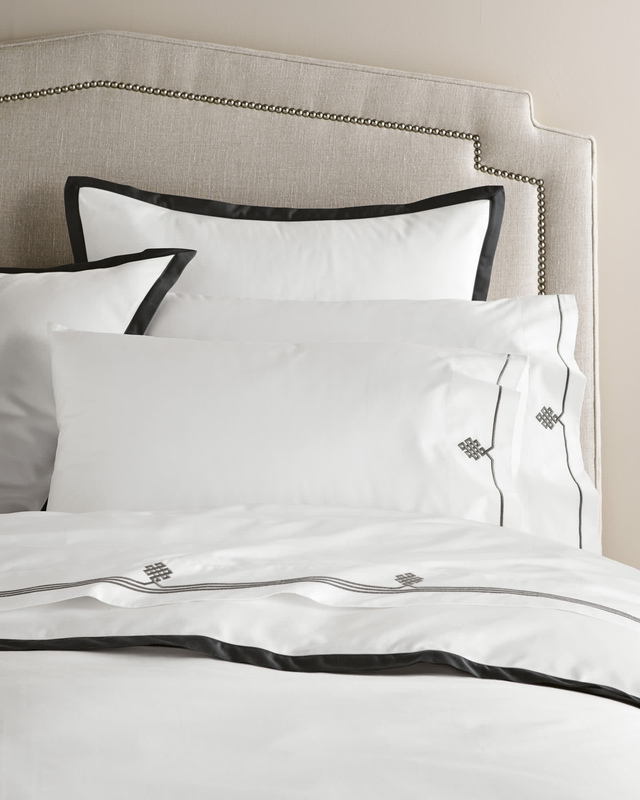 Dial it up with sheets in a bold color and pattern, or keep it clean and classic – whatever suits your style. King/Cal King: 106" x 94".